What does “untrammeled” mean in the context of growing planetary urbanization, increasing resource scarcity and the “Age of the Anthropocene?” What is the role of Wilderness in the 21st Century? Wilderness Thinkers are asked to consider such questions. From local voices to national figures, the project invites “Wilderness Thinkers” to reflect, debate and creatively respond to the concept of wilderness. Works may reflect on wilderness in the past, present and/or future. The project hales from Questa, New Mexico, a place surrounded by natural beauty and wild lands. Flanked by two Wilderness Areas (Latir and Wheeler Peak Wilderness Areas), one Wilderness Study Area (The Columbine Hondo WSA), and the new Rio Grande del Norte National Monument (which also has two unofficial Wilderness Study Areas within it – Ute and San Antonio Mountains), Questa is an ideal place to launch and curate this project. (See the Archive Page for local Thinking Wilderness events in Questa and the surrounding area.) Our goal is for the ripples to spread, from Questa, statewide, nationally and internationally. Wilderness is not owned; we are only stewards and like Wilderness, the thinkers in residence project is for everyone. All Wilderness Thinkers’ reflections and creations will be archived on this site. There is no limit to how many people can participate and Thinkers can be from anywhere. The only requirement is that submissions reflect Wilderness in some way. Fifty-Two people will be become Featured Thinkers in Residence, from all “Thinker” nominations and submissions we receive. The work of a new “Thinker in Residence” will be featured each week from September 3, 2014 – September 3, 2015. Thinking Wilderness Transmissions – The Radio Show will be a compilation of the thoughts and works from Wilderness Thinkers in Residence and will be aired as a 6 – part series on KRZA Radio in 2015. 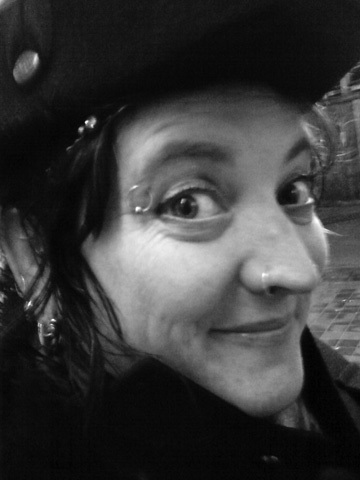 Anita is an itinerant interdisciplinary artist, curator and researcher interested in Creative Placemaking and Open Source Culture and Technology, including their ethical and environmental impact. 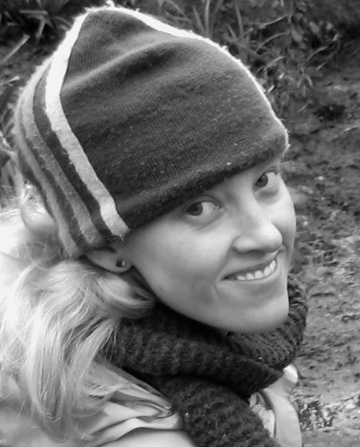 Previously, Director of the CATALYST initiative at SMARTlab,UCD, Dublin she is currently focusing on completion of her PhD, while working on independent live and situated art projects, as Art Services Unincorporated (ASU). LEAP is working closely with the following collaborators to make the project a success: Questa Visitor Center, OCHO Event & Art Space, Carson National Forest and Bureau of Land Management’s Taos Field Office.